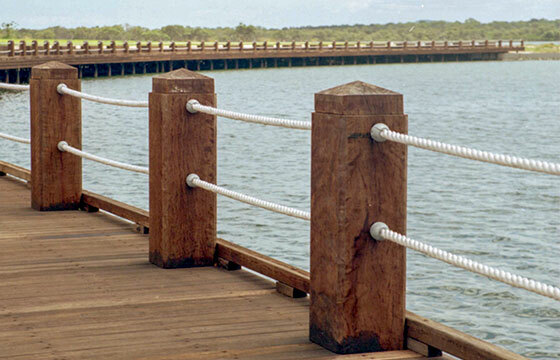 Quality, Durability, Sustainability and Delivery - this is our purpose. 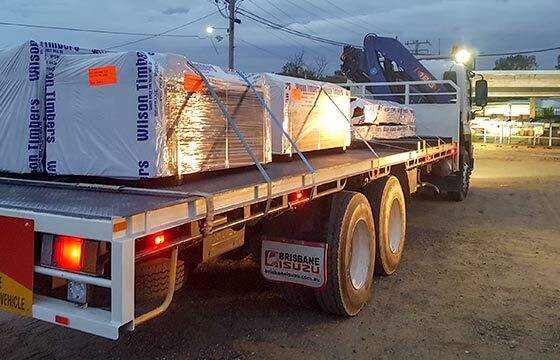 Outdoor Structures Australia (OSA) is a division of Wilson Timbers and as a team we are committed to sustainable practices, delivering WOW with service and long term happy customers through durability. 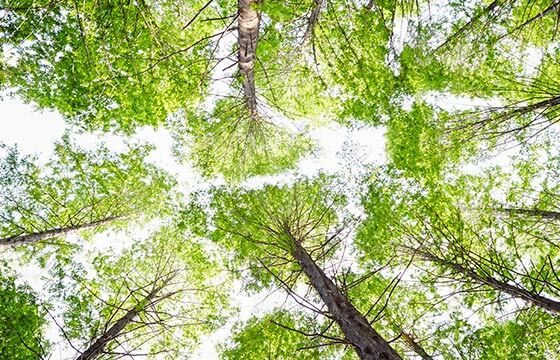 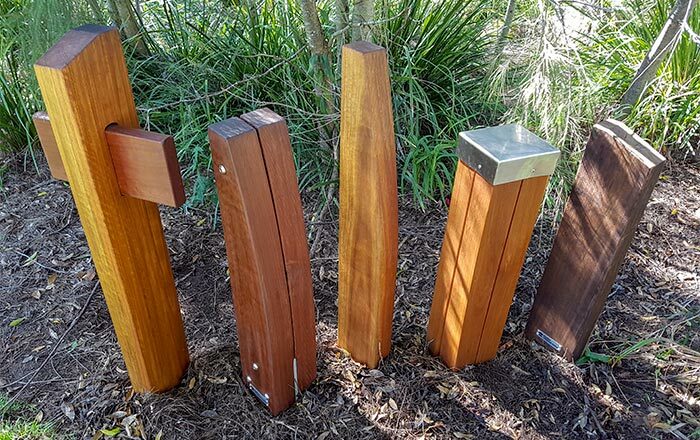 OSA is a supplier of high quality, durable, sustainable Australian hardwood products to councils and the construction industry. 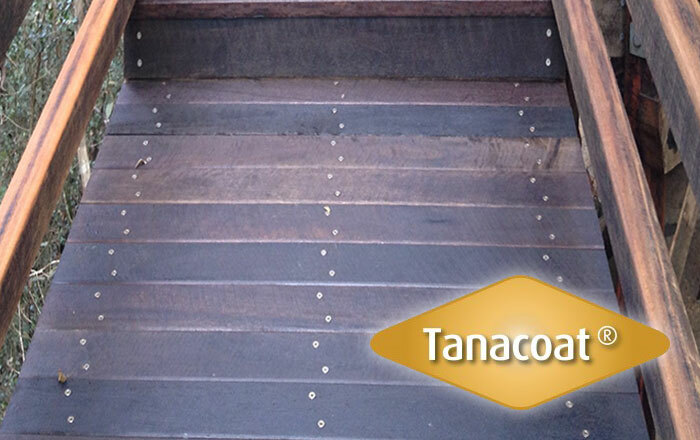 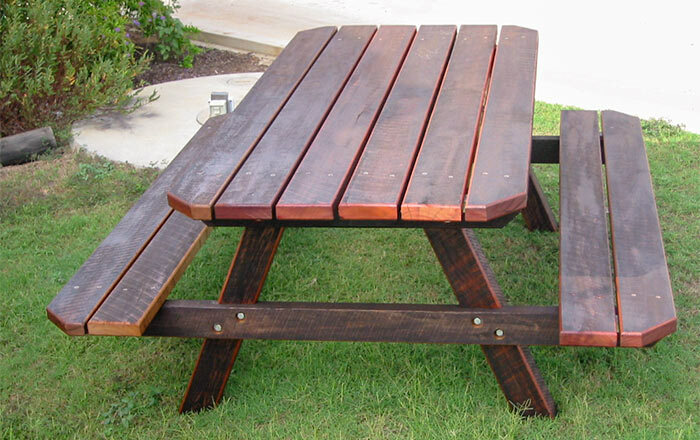 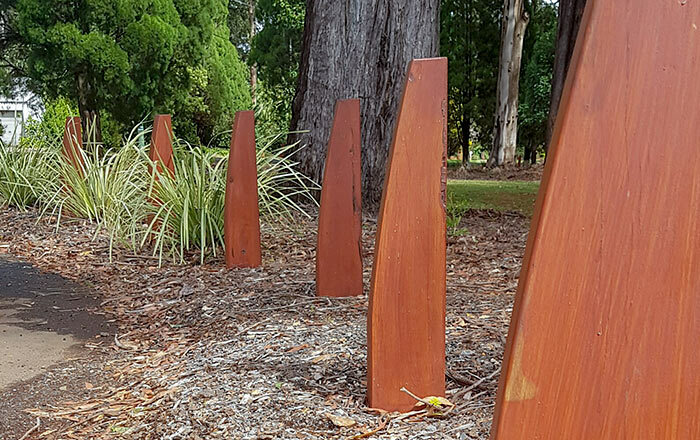 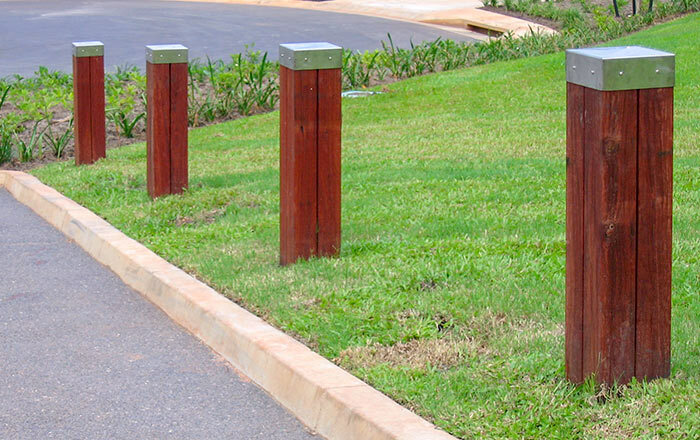 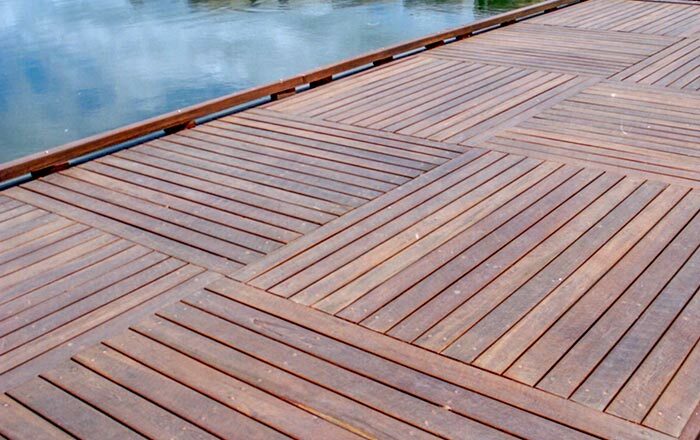 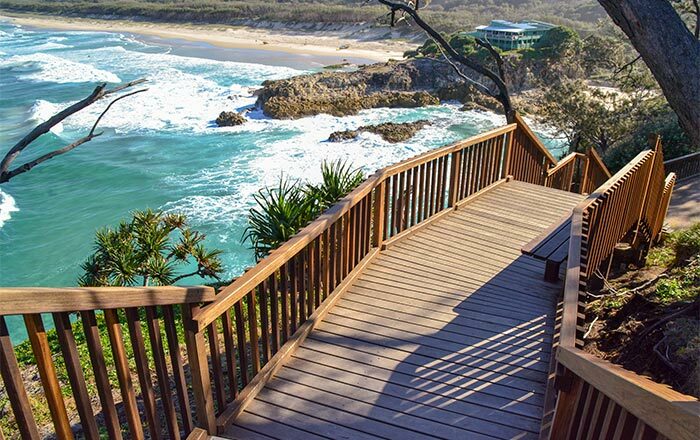 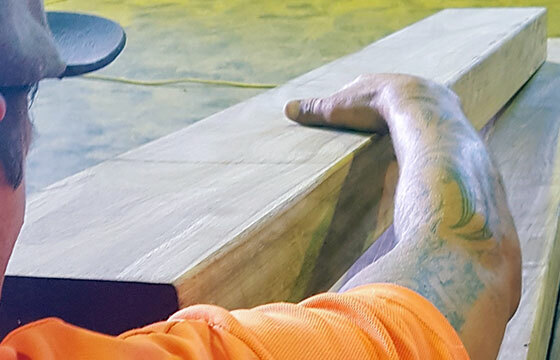 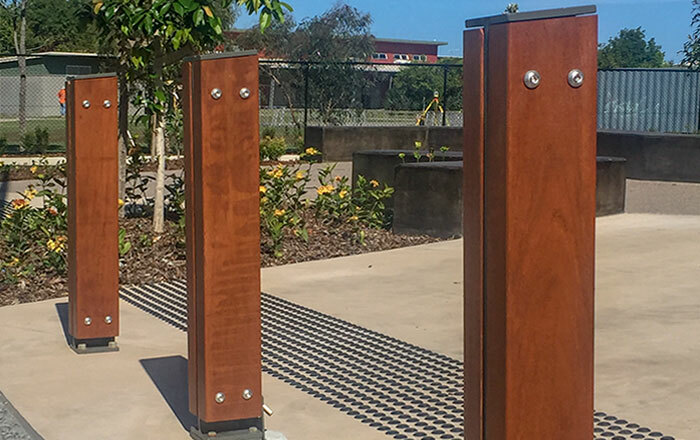 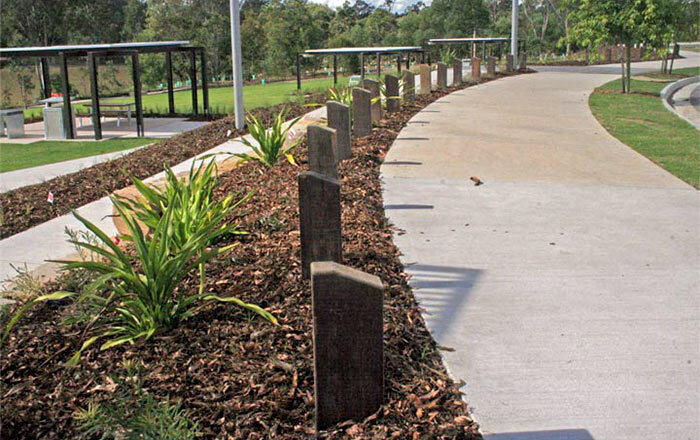 Excelling in specialist requirements and innovative timber designs, Outdoor Structures Australia supplies exceptional quality hardwoods and treated timbers for bridges, boardwalks, outdoor furniture, landscaping, traffic control, fencing, as well as decking and flooring.